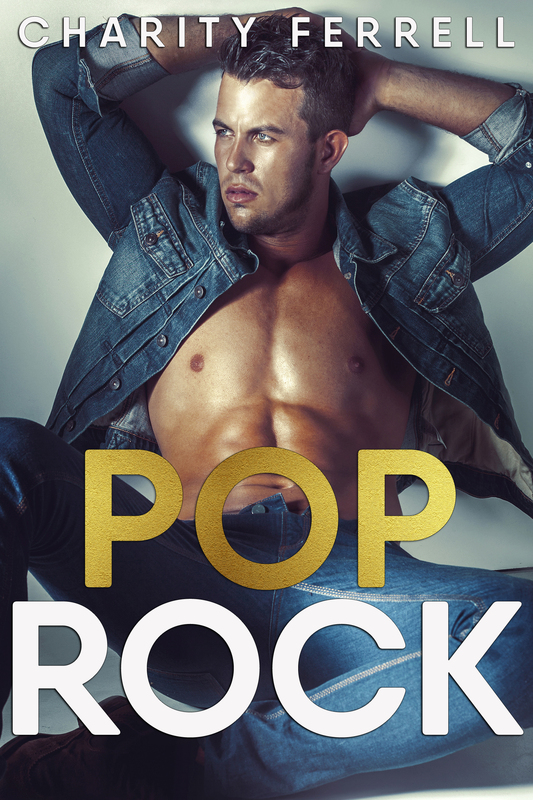 Today is the cover reveal for my upcoming release, Pop Rock. This has been one of the most enjoyable books I’ve ever written. I fell in love with Knox and Libby, and I hope you guys love them as much as I do. We’ve all seen the headlines about him. He steals hearts with his music and then breaks them with his behavior. He’s also my new boss, and I’m going to be traveling across the country with him on tour. There’s no way I would’ve taken the job if I weren’t so desperate, but after my dad lost all of his money for not paying taxes, I’m left broke, homeless, and unable to pay my tuition only a year shy of receiving my degree. I have this under control. I’m the daughter of a rock legend who’s used to being around these types of men, but I’m finding myself more drawn to him with every passing mile. 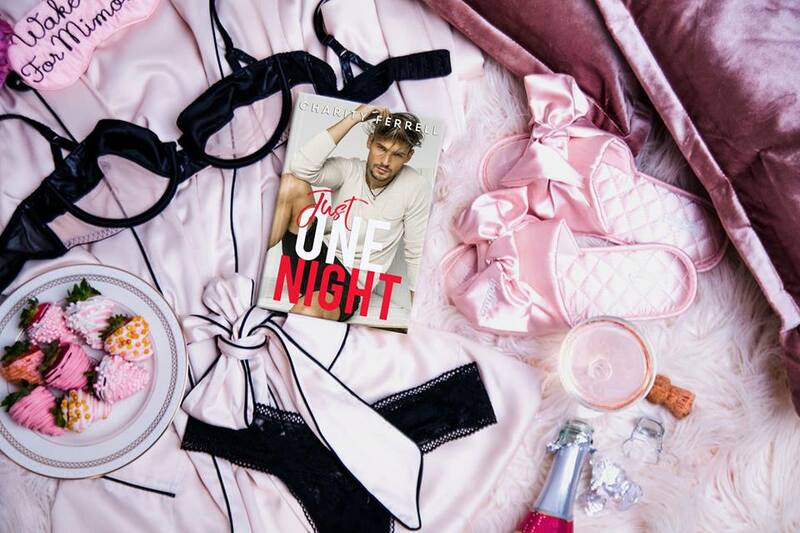 I’m fighting to keep our relationship professional while he’s pushing to show me there’s more to him that what’s plastered all over the tabloids. I’m throwing all my rules out the window.